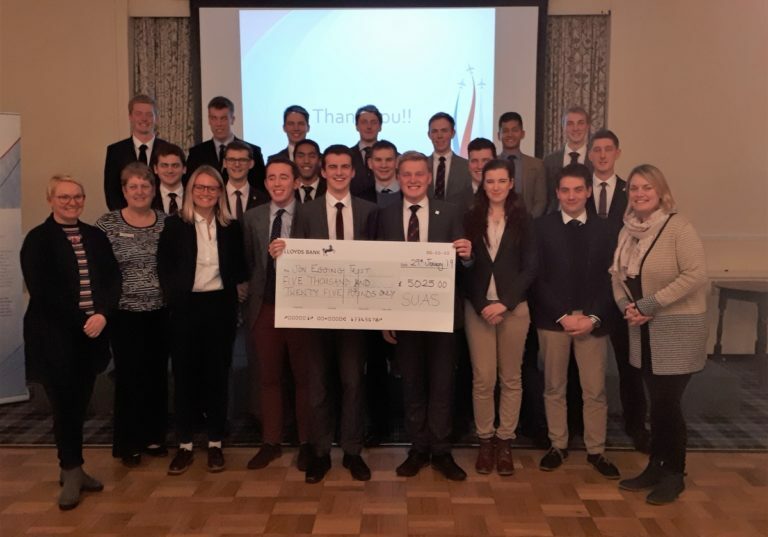 The Jon Egging Trust was established in Hampshire in 2018 in partnership with NATS. 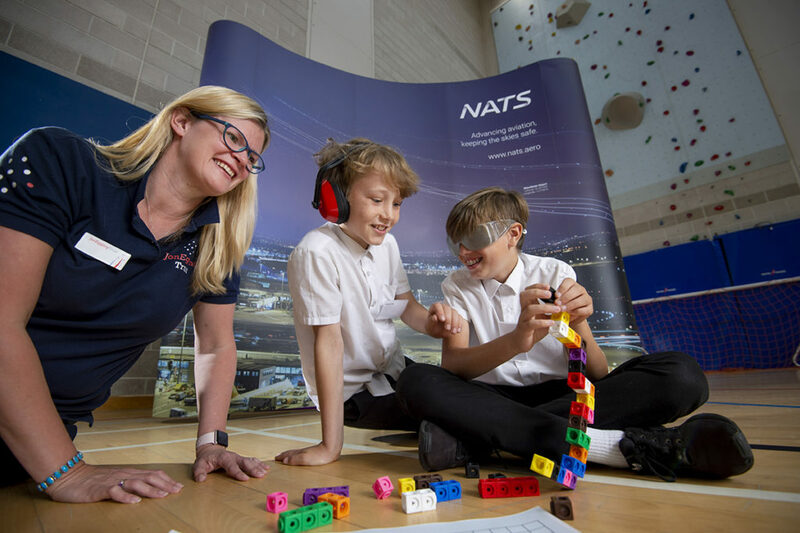 JET began by providing a number of Blue Skies Inspire Packages, which included a number of sessions building resilience working with military personnel from MOD Boscombe Down. 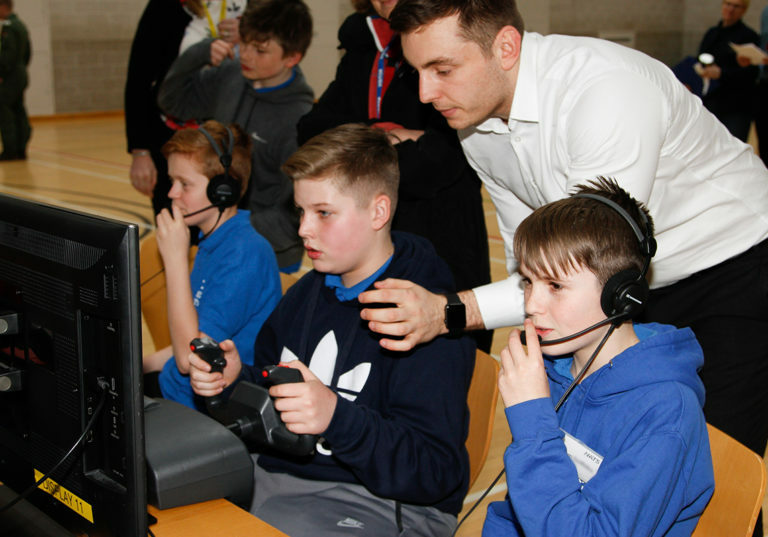 Our Blue Skies 3 year programme, which operates for students at Robert Mays School, launched in September 2018 with sessions being held at RAF Odiham, MOD Southwick Park, HMS Sultan and NATS. Local fundraising is essential. 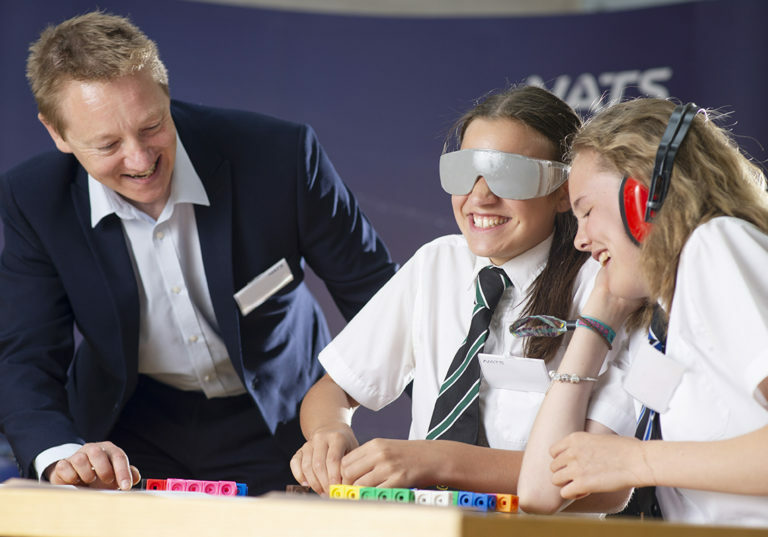 On this site you can find out more about our work in Hampshire and how you can support us.